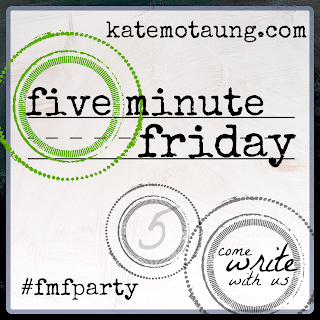 It’s time for Five Minute Friday over on Katemotaung’s blog! 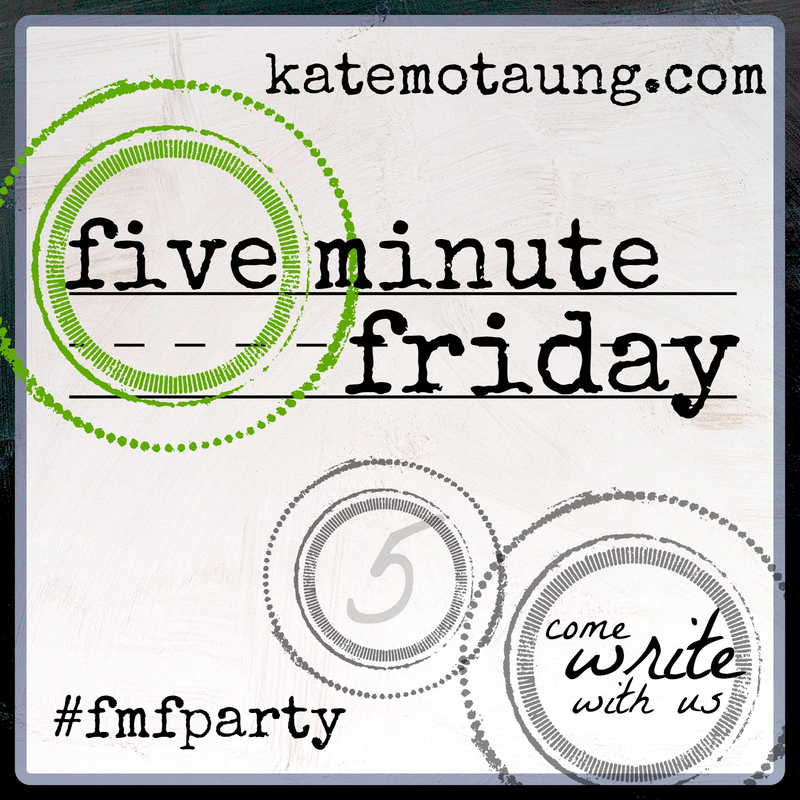 Set the timer, write for five minutes, and post! Today’s word prompt: fear. I remember the phone call well. The fear springing up in my belly, raising the hair on my neck, my body starting to shake. Ruptured spleen. More surgery on top of numerous health crises and surgeries from the past three months. He was just recuperating. Three days in ICU mumbling incoherently. 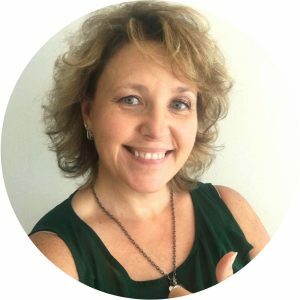 18 days in the hospital, many health issues uncovered. 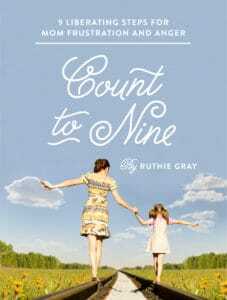 An only child, fearful of losing her father, thrown into caregiving on the spur of the moment. Five years and many doctors later, they tell me there is no cure for my dad’s tardive dyskinesia. He walks with neck bent, chin touching his chest, and uncontrollable mouth movement that never goes away. 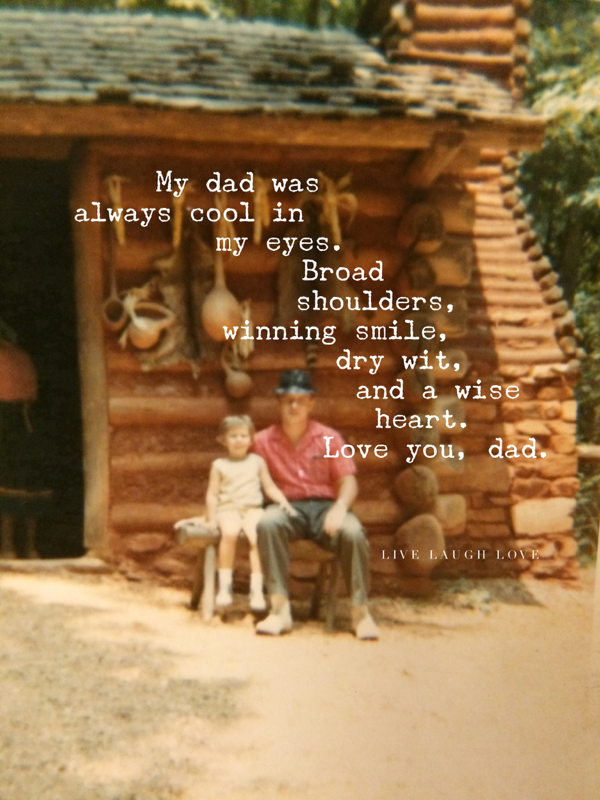 I grieve for my dad, but he is a fighter. He grows his garden again. He is around for his fifth Father’s Day since the crises. He will once again wear his badge that I gave him in a Father’s Day card many years ago which says, “I am the father of a truly amazing daughter”. I am thankful. And God has walked me through this fear. Just like He promised Joshua, He is with me. My dad was a pastor for many years, Susan, I gleaned much wisdom from him through both his sermons and his life. I'm sorry to hear that you didn't have the same kind of experience, sometimes I take that for granted. What a gift to have your father still here. Mine left this earth in 1999. His absence has since been a hole in my life. I'll be praying for you and your dad this Father's Day. 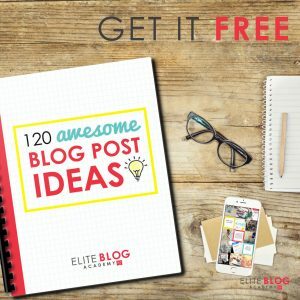 I'm so glad you shared some of your amazing story in this post. Blessings to you. That is the year my husband lost his dad to brain cancer. So very sad to lose then so young, isn't it? It does leave a giant hole. Thanks for reading and commenting today, and I'm sorry you lost your dad so early. What a touching story. Thank you so much for sharing your beautiful heart with us. You are an amazing daughter! Your love for your father shines through. Thanks, Elizabeth. The story is long. So. Very. Long. I wasn't sure I could narrow it down to 5 minutes but I did it! Thanks tor stopping by! Thank you for your story, Ruthie. I'm so sorry for what's happened to your dad, but what a gift to have a dad who has blessed you. Mine dad has ablessed me to. 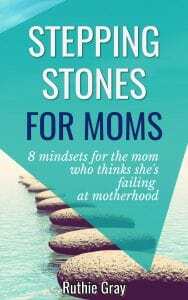 He's not a believer, and he divorced my mom–so he wasn't perfect!! !–but he's always been committed to us kids. Lived near my mom to be close to us, and we saw him all the time. I thank God for him. I don't know how you write in five minutes so much from your heart. Would love to hear more on these chapters of your life sometime. So much of who we become is from our parents. I always learn something new about you. Enjoy your Father's Day weekend. These are precious words from an open and beautiful heart. Thank you for your example of loving and caring for your father, aided by your Heavenly Father who has faithfully equipped you. 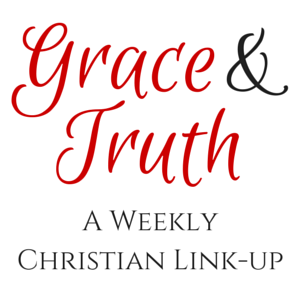 Visiting with a thankful heart from Grace & Truth!